Atlanta Housewife Nene Goes Viral - Her Makeup Is 'Tragic'!!! Nene Leakes is going viral this morning for all the wrong reasons. 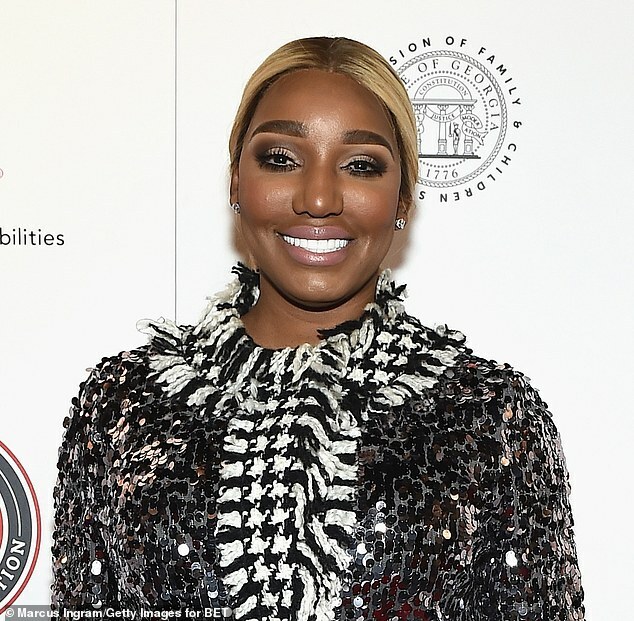 Nene appeared at a pre-Superbowl event last night, and her makeup looked pretty bad. Actually, we&apos;re being kind - it was tragic. The Real Housewives of Atlanta star went on a date with her husband Gregg Leakes - who&apos;s battling stage 3 colon cancer. The two attended the Gospel Celebration in Atlanta at Atlanta Symphony Hall.. The 51-year-old reality star wore a cute outfit, and her hair looked great. But unfortunately for her - her makeup looked tragic. The makeup artist gave her enormous eyebrows, which looked like dead caterpillars on her face. And her facial contouring was awful too. It made her face look very masculine - like Nene was a trans-person. The pics have been going viral all morning.